The most prolific source of artificial lighting is that from street lights; globally, there are more than 100 million. 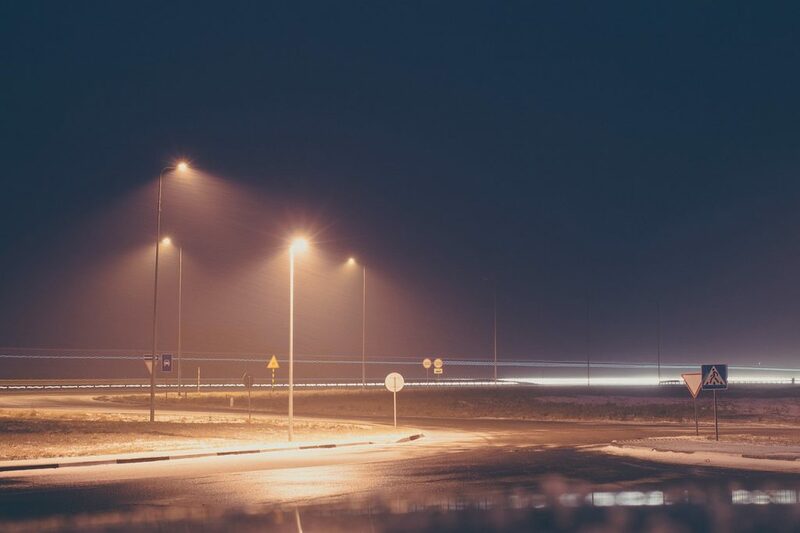 Since the second half of the 20th century, narrow spectrum Low Pressure Sodium (LPS) lighting, with a characteristic orange hue, has been the most common form of street lighting in many regions. However, advances in street lighting technology have led to the increasing adoption of broader spectrum light sources such as High Pressure Sodium (HPS), Light Emitting Diode (LED) and Metal Halide (MH) lamps, which provide improved colour rendering capabilities for humans. White LEDs have come to revolutionize the way we illuminate the night. Their improved energy efficiency over alternative electric lighting makes LEDs highly attractive for cutting costs and reducing the world’s CO2 emissions. They are rapidly replacing conventional outdoor lighting technologies around the world. Despite rising concerns over their impact on the environment and human health, the flexibility of LEDs has been advocated as a means of mitigating the ecological impacts of globally widespread outdoor nighttime lighting through spectral manipulation, dimming and switching lights off during periods of low demand. Our research addresses several aspects of lighting type, intensity and duration and the ecological results of these changing factors.